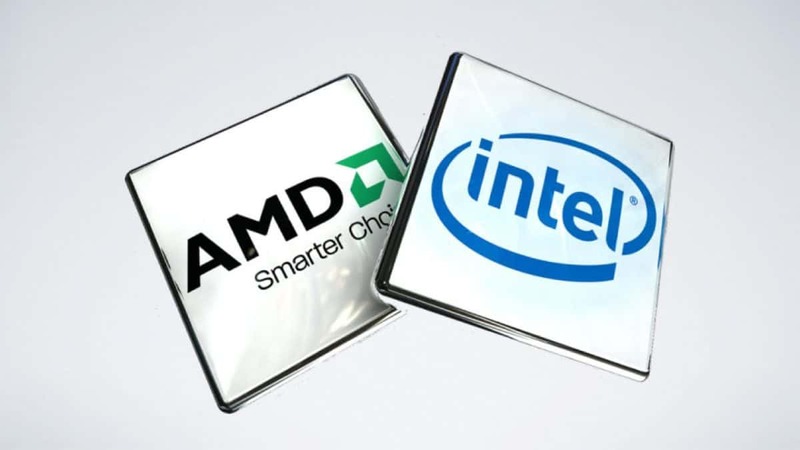 Intel mainstream Coffee Lake chips are going to be coming out a few weeks from now and if you are waiting for Intel H370 and H310 motherboards, then you will be happy to know that Intel H370 and H310 motherboards have been spotted in Thailand. Z370 chips are pretty expensive and pretty useless if you have a locked CPU. If that is the case then you are looking for a mainstream chipset. 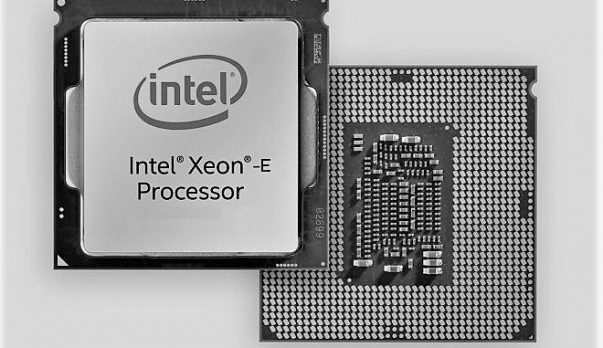 Intel is going to be releasing some new CPUs in the upcoming few days and other than that we have heard about the upcoming Intel Cofee Lake CPUs with 8 cores coming out. Those will be supported by the Z390 motherboards that we have seen leaks of as well. We do not have much information regarding the Z390 motherboards but it will be interesting to see the additional features that the platform will have to offer as compared to Z370. We will let you know more about these motherboards when we have more information, stay tuned to SegmenNext for more information. While you wait you can check out the leaked motherboards that we have seen so far. Let us know what you think about these upcoming Intel H370 and whether or not you are interested in getting one of the upcoming Intel Coffee Lake CPUs when they come out in a few days.